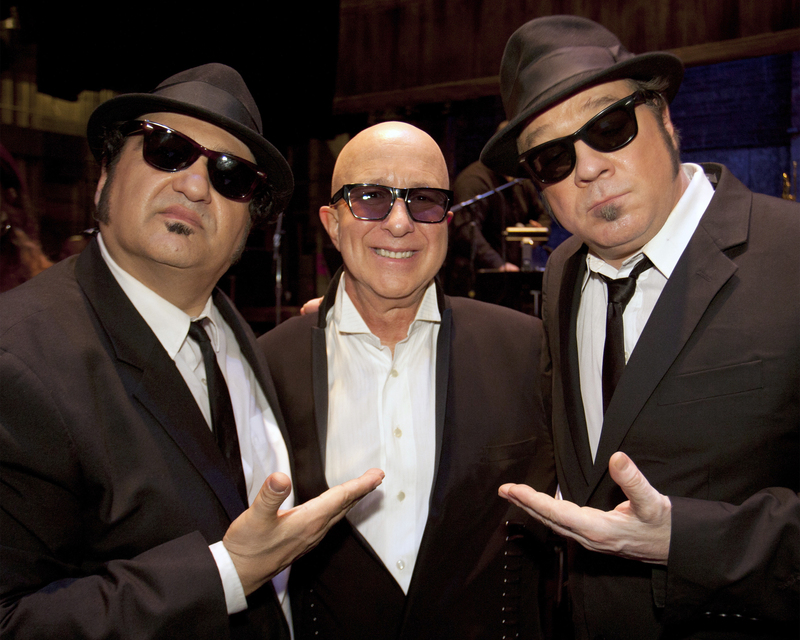 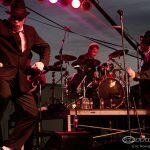 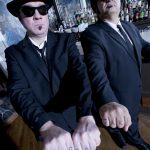 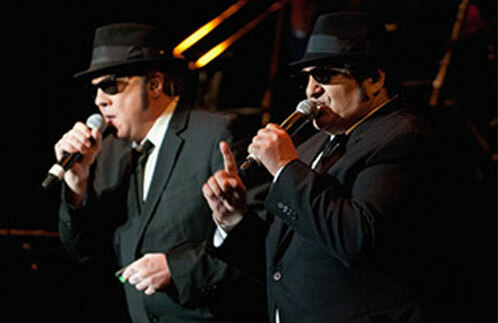 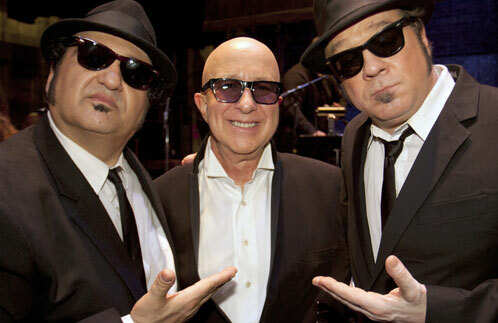 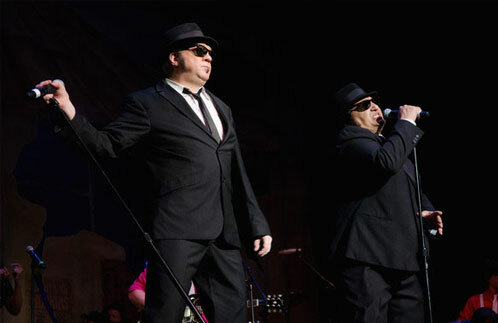 Official Blues Brothers Revue - SRO Artists, Inc. 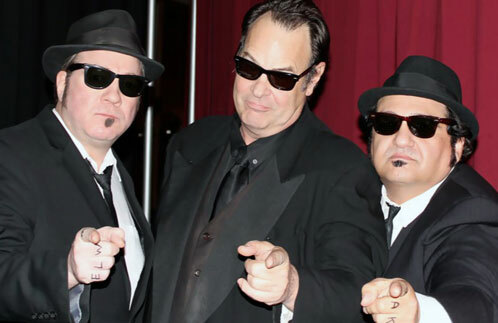 The Blues Brothers™, Jake Blues™, and Elwood Blues™ are registered trademarks owned by Applied Action Research Corp. and Judith Belushi and are used by permission under license from Blues Brothers Approved Ventures LLC. 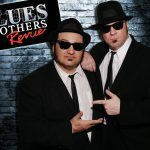 ©Blues Brothers Approved Ventures LLC. 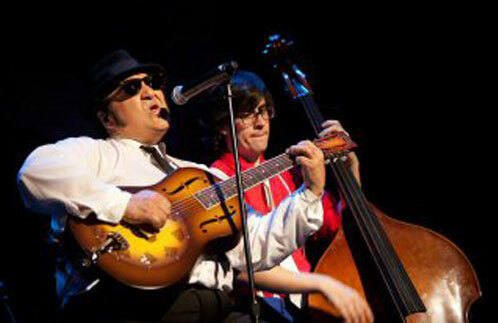 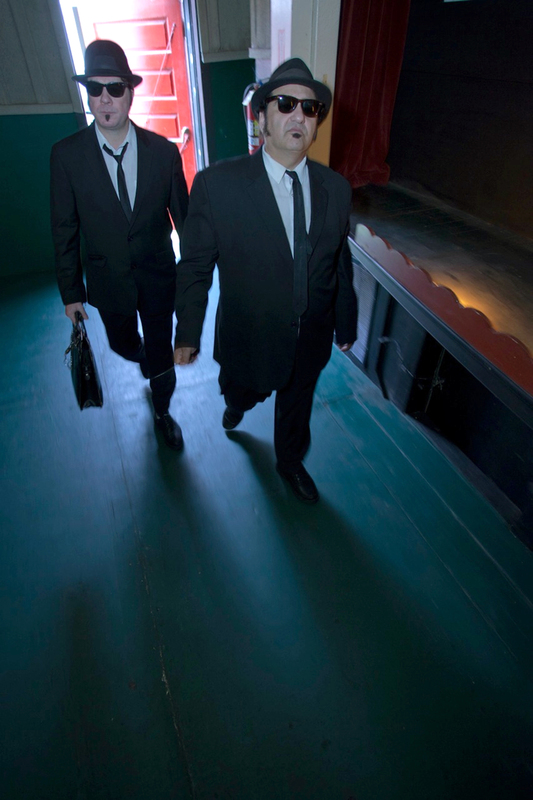 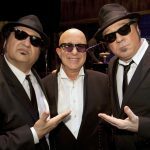 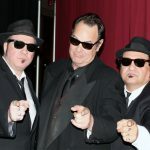 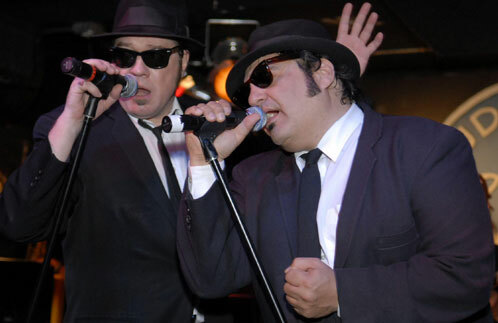 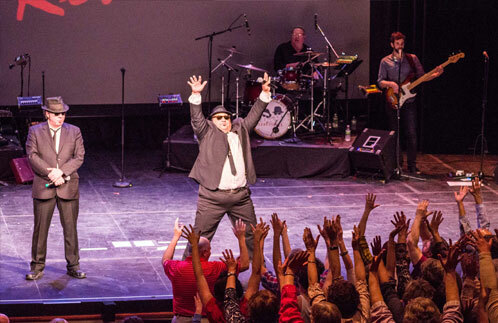 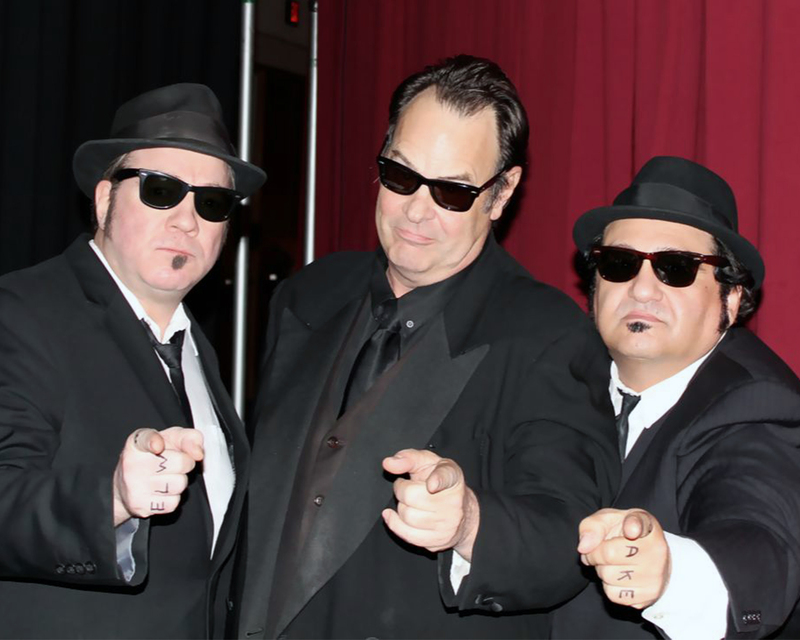 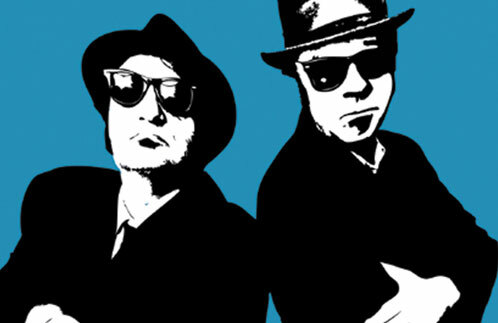 A touring company of 10 features the one-and-only duo endorsed by Akroyd/Belushi – Wayne Catania and Kieron Lafferty – as Jake and Elwood Blues fronting a six-piece band (guitar, bass, drums, keys, harmonica, and horns); plus two crew. 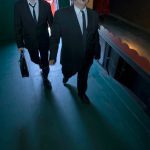 …additional support documents and formats available here. 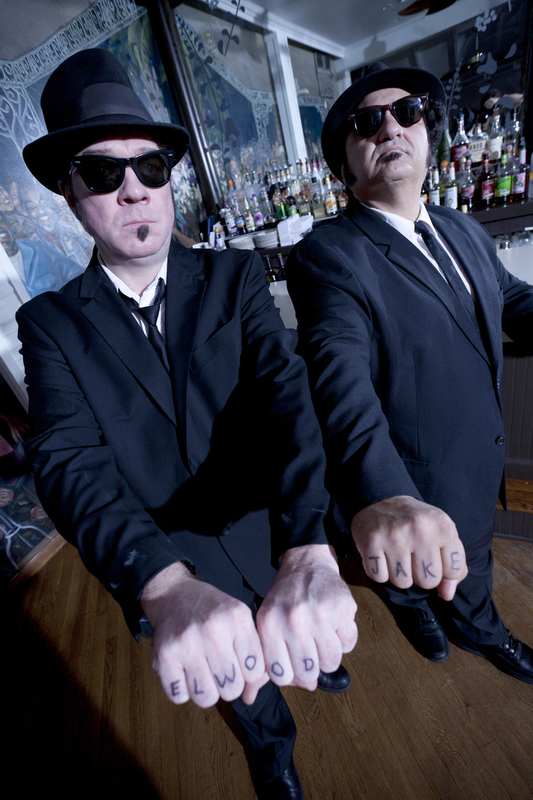 …additional high-res images, admats, logos, etc., available here. 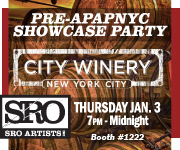 Join SRO as we kick-off APAP|NYC with an evening of world rock, Americana, and Rhythm & Blues at City Winery! 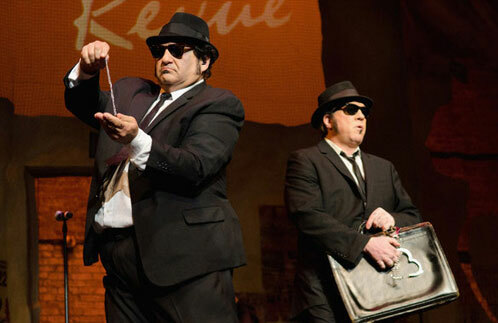 Food and Beverage available. 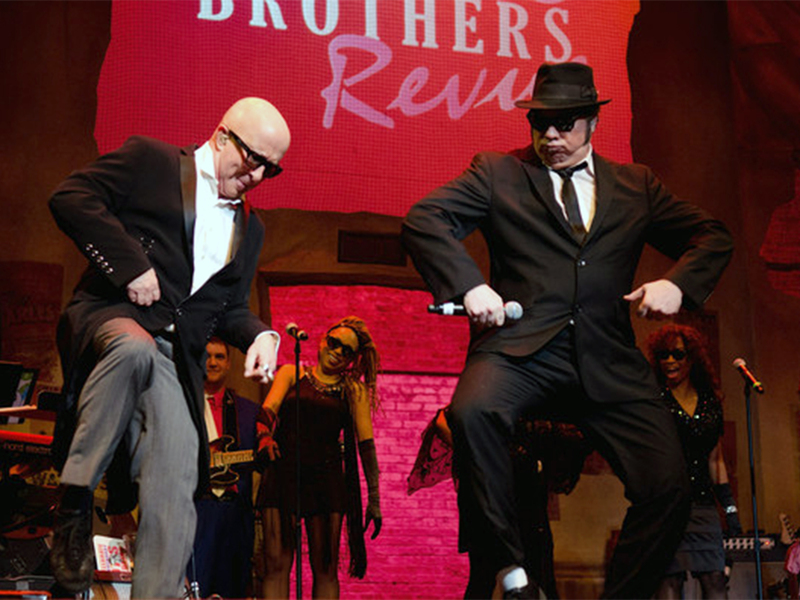 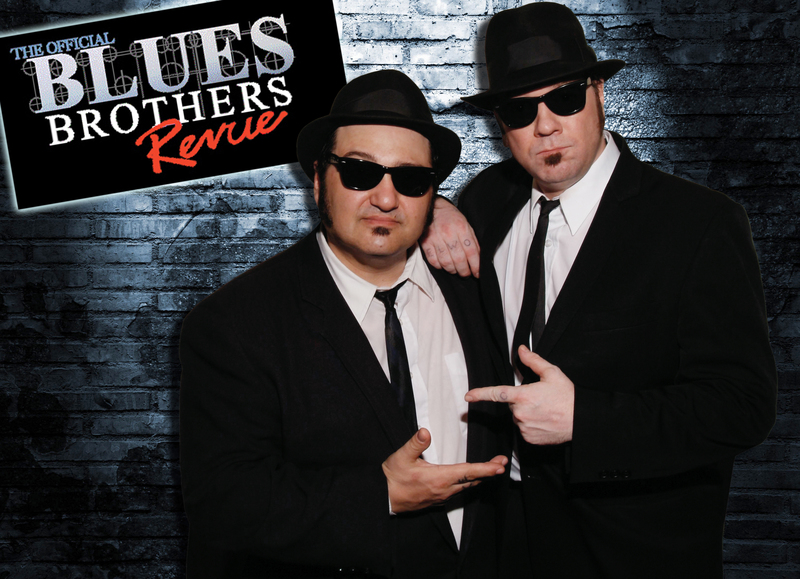 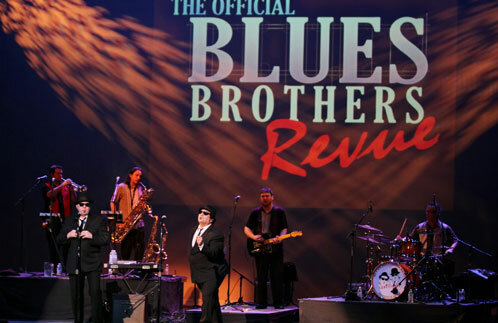 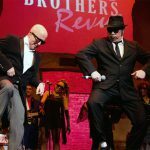 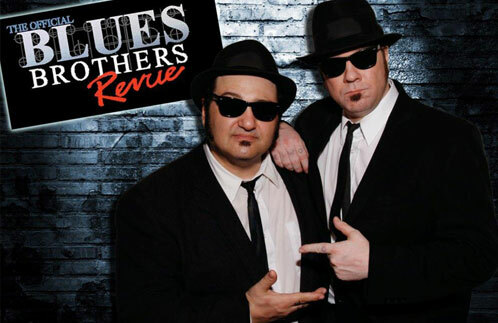 RSVP here to see Blues Brothers Revue! 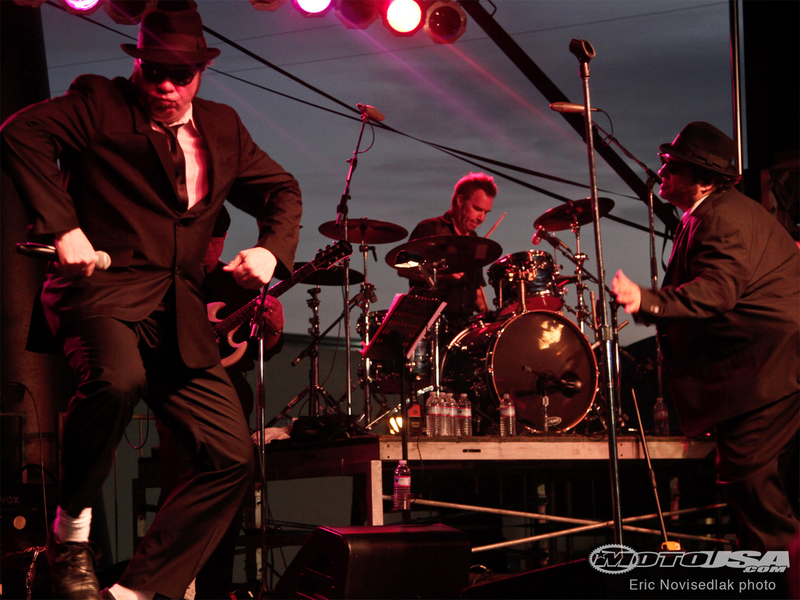 Also performing… Skerryvore @7pm, Enter The Haggis (Skyline Agency) @8pm, and The Sweet Remains @9pm.